This maxi dress from the ’60’s to ’70’s is a popular style of that time. In this case, the Hostess Gown has elements of the Asian Cheongsam style dress that is classic and very flattering. A Mandarin collar, frog closures, a shadow design of fans and flowers and walking slits in the hem hold true to traditional Asian dress design. Stay tuned . . . . . . . . . . . . . . . . . . . . . . . . ..
A change of pace for the weekend – let’s slip into some fabulous-feeling vintage nylon. There’s nothing that feels like it – heavy, smooth, creamy and cool on your skin. 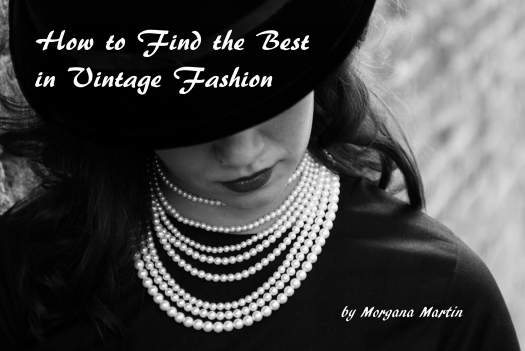 Well, enough of that – this is a vintage fashion blog, not a . . . . . . These are what the fashionable woman wore at home while relaxing and/or for casual entertaining. The one on the left is a slip-over design with roses embroidered at the neck. The right-hand style is unique with two fabric layers, a front zipper and long scarf “tails” that can be tied in a bow or crossed in front and thrown over the shoulders. One is by ShadowLine and the other by a less well-known maker. Those shoulder “tails” are an interesting feature. I have a velveteen sheath dress circa about 1960 which has them and also a jacket, which I think comes from the wartime era. Not sure if this style element was something that repeated – I haven’t seen it often. The color combo on the right has such a characteristic ’60’s look. When I go sleuthing, or just sorting through my closets, I drift through several decades one after the other. It’s almost as good as going to the movies . . . . . . . . . . . .